NEW YORK – January 30, 2018 – Archive360, the world’s leading provider of data migration and management solutions for the Microsoft Cloud, today announced it has been selected as a finalist in the 16th annual Storage magazine and SearchStorage 2017 Products of the Year awards. Archive360’s Archive2Azure, data migration, management and archiving solution for the Microsoft Azure cloud, was selected as a finalist in the Data Storage Management Tools category. Finalists were judged and chosen based on innovation, performance, ease of integration, ease of use and manageability, functionality and value. Archive360 is the world’s leading provider of data migration and management solutions for the Microsoft Cloud. 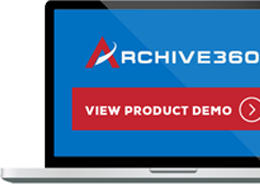 Since 2012, Archive360 has securely migrated data into the Microsoft Cloud with record-breaking speed, verifiable data fidelity and legally defensible chain of custody. 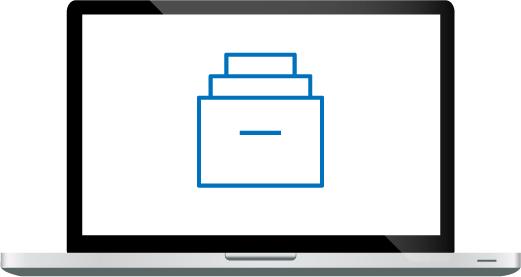 Archive360’s Archive2AzureTM solution is the compliance and unstructured data storage and management solution based on the Microsoft Azure platform. Archive360 is a global organization that delivers its solutions both directly and through a worldwide network of partners. Archive360 is a Microsoft Cloud Solution Provider and the Archive2AzureTM solution is Microsoft Azure Certified. To learn more, please visit: www.archive360.com.